The Van Winkle Law Firm is proud to continue its commitment to offer an ongoing public policy lecture series geared toward the thoughtful consideration of and discussion around important policy issues that face Buncombe County, the state and the nation. This second installment of The Van Winkle Law Firm Public Policy Lectures takes place on April 25th at UNC Asheville. The firm partnered with The David and Lin Brown Visionary Lecture Series and UNC Asheville to bring attorney, activist, and best-selling author Bryan Stevenson to Asheville. Stevenson is the founder and executive director of the Equal Justice Initiative (EJI), an organization committed to ending mass incarceration and excessive punishment in the United States, challenging racial and economic injustice and protecting basic human rights for the most vulnerable people in American Society. Under his leadership, EJI has won major legal challenges eliminating excessive and unfair sentencing, exonerating innocent death row prisoners, confronting the abuse of the incarcerated and the mentally ill and aiding children prosecuted as adults. Stevenson is also the author of award-winning New York Times best-selling book Just Mercy: A Story of Justice and Redemption. 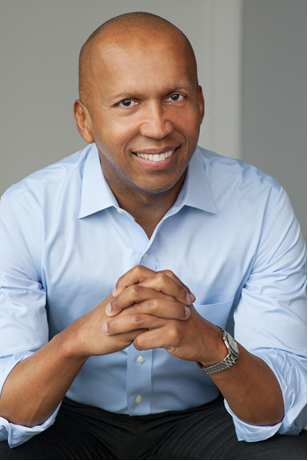 The April 25th event with Bryan Stevenson is free to the public and more information can be found at www.unca.edu. 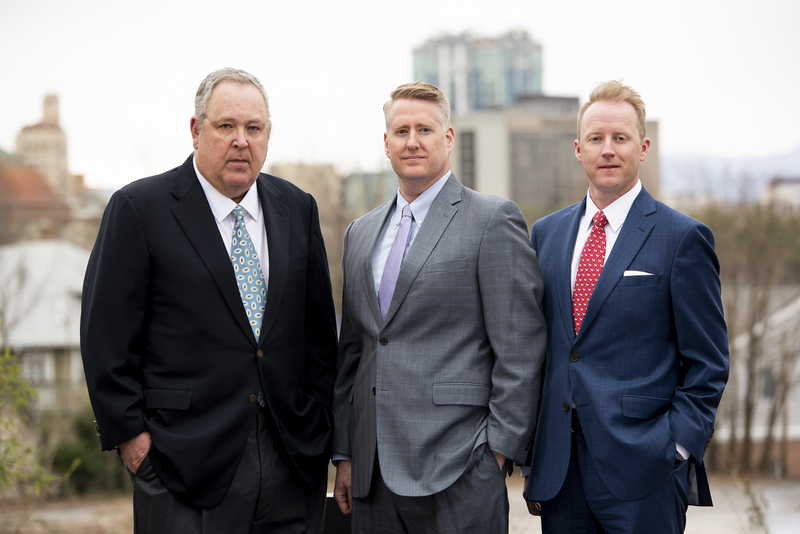 The Van Winkle Law Firm Public Policy Lectures was developed out of a desire within the firm to encourage and promote continued dialogue around relevant and important issues surrounding public policy in the immediate community and the country. You are invited to join Western North Carolina’s professional advisors for The Community Foundation of Western North Carolina’s 28th Annual Professional Seminar. Three continuing education hours are available. Michele A. W. McKinnon of McGuireWoods LLP will present: Charitable Giving After Tax Reform: The Rules and Opportunities in the Current Tax and Economic Environment.